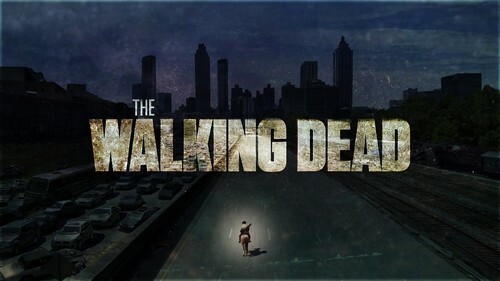 The Waking Dead "Walkpaper". . HD Wallpaper and background images in the ang paglakad patay club.